This new Premium Power Products compatible Battery by replacements is 100% compatible with your original battery. 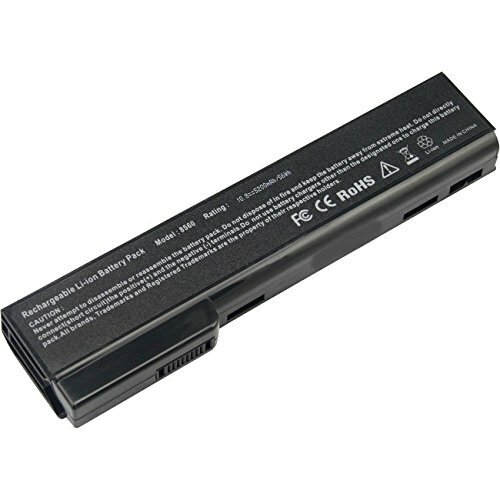 replacements batteries will meet or exceed the original battery specifications. They are manufactured for high performance in the ISO 9000 factories using the best quality cells and most up to date safety and engineering control standards such as High/low temperature shut off protection, thermal runaway protection, overcharge shut off protection, discharge shut off protection, cell imbalance shut off protection, fire resistant plastic casing. They are manufactured using the most up to date TI chip set. Thousands of resellers, dealers and service companies over the years have trusted replacements to provide their customers with quality replacement batteries. If you have any questions about this product by EREPLACEMENT, contact us by completing and submitting the form below. If you are looking for a specif part number, please include it with your message.